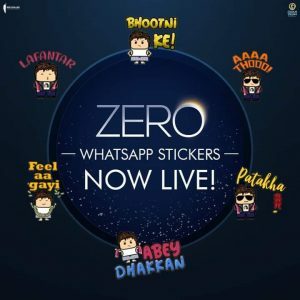 After receiving a record-breaking 100 million views on its trailer in less than four days across all platforms, ZERO, launches its very own WhatsApp sticker pack. The mast maula Bauua has bagged a special place in the hearts of his fans with his happy go lucky attitude and adorable patakha dialogues! 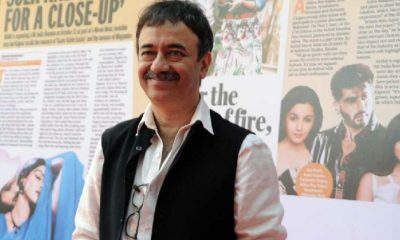 And here he is, all set to take over your WhatsApp conversations with stickers full of Bauua emotions. Now every Bauua fan can talk and share their emotions on WhatsApp, the Bauua way! 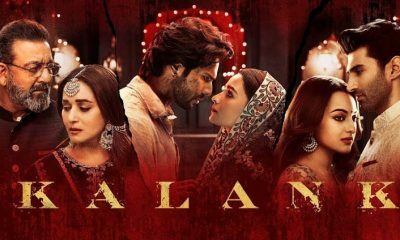 While the film is upping its game with all its record-breaking firsts, the fans are pumped up to know what’s next.